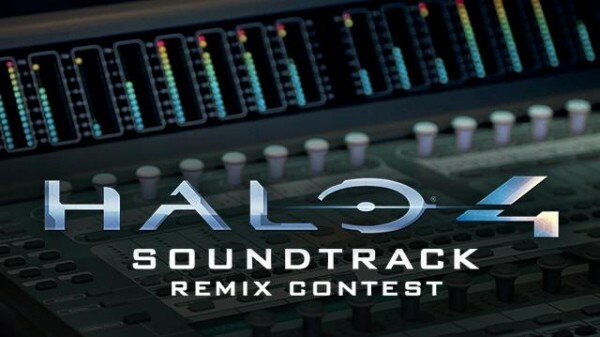 The Halo 4 Remix Contest was an innovative and novel idea. But unfortunately I wasn’t able to capitalise on it. Or, to be more precise, my son wasn’t. So if anyone still has the original stems, please send them my way. I’d love to see what he can do with the already brilliant tracks, and I’ll gladly share the finished product with the whole community. To hear what my lad can do, head on over to his SoundCloud. UPDATE: Thanks to RC Master, the stems are now available at HBO. So I’m sure some of dedicated fans will be able to help you out soon enough. Music stems are the original mix. Obtaining them allows any prospective dj to remix that particular track.